Amy Spellmeyer is a graduate of Western States Chiropractic College. Dr. Spellmeyer received her bachelor’s degree from Purdue University where she was a collegiate Pole Vaulter who won Big Ten titles, became an All-American, and qualified for the Olympic Trials in 2000. As a collegiate athlete, Amy was no stranger to injury. She experienced firsthand the benefits of chiropractic care when recovering from her multiple surgeries and overuse injuries. Due to her experiences with injury recovery, Dr. Spellmeyer has become a dedicated chiropractor who enjoys treating the seriously injured; whether it is from a car accident, work accident, sports injury, or slip and fall. Her approach is holistic: focusing on structural, chemical, and emotional needs, which impact your spinal, nutritional, and mental health. Her skill sets include Applied Kinesiology, Craniosacral therapy, Graston Technique, and exercise and nutritional advice which complement her diversified adjusting technique. Dr. Spellmeyer also cares for pregnant mothers. Utilizing her special certifications in the Webster's Technique. The Webster's Technique is a pelvic balancing technique designed to allow proper biomechanical and neurological function to the pelvis. This allows for a more comfortable pregnancy and easier birth. "Prenatal Chiropractic care is vital to the development of an infant and essential for proper positioning for birth. Dr. Spellmeyer in currently studying for her certification from the Academy of Chiropractic Family Practice and the Council on Chiropractic Pediatrics (C.A.C.C.P.) as well as the EPIC Pediatric Certification. 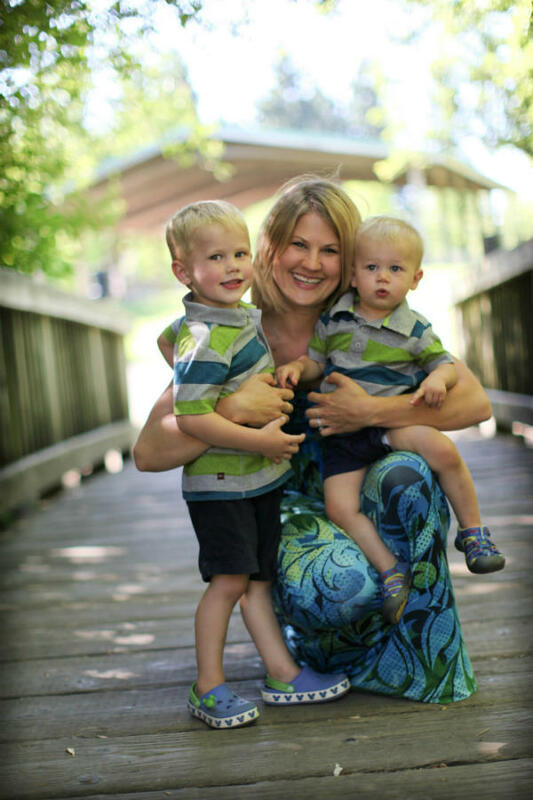 She is also a member of the International Chiropractic Pediatric Association, (www.ICPA4Kids.org), and dedicated to creating healthy families.